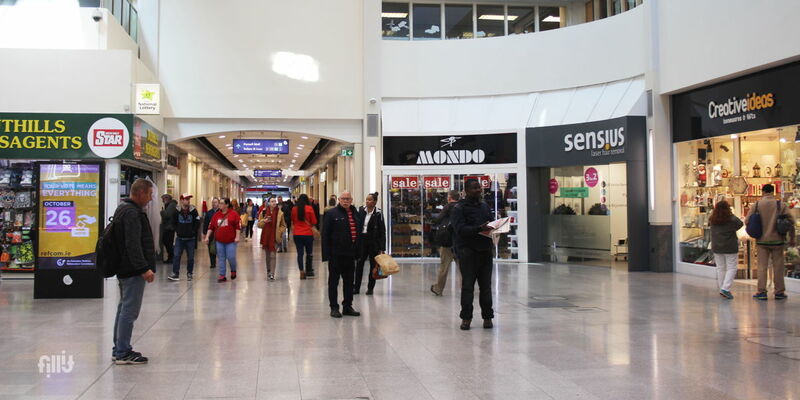 Have you ever thought about promoting your products or services in a thriving shopping centre in the heart of Dublin? You will benefit from an average footfall of 350,000 visitors per week. We offer mall space opportunities creating the opportunity to showcase your products or services to a wider audience. 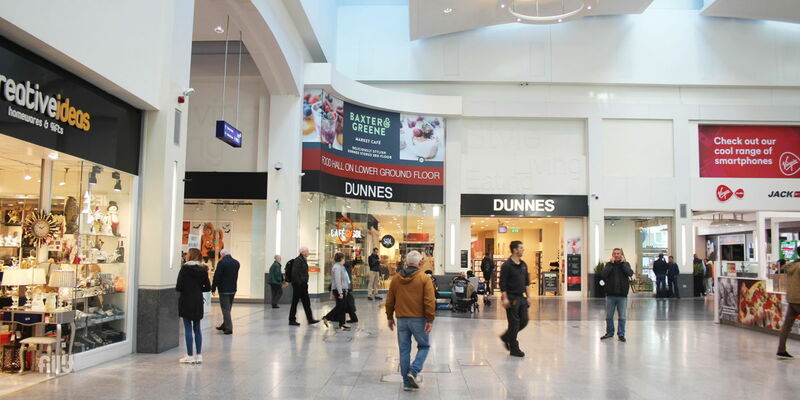 This mall promotion site is located outside Dunnes Stores in Central Square. Set up prior to Centre Opening at 9.00am and dismantle to occur after 6.30pm. Stand must be kept neat and tidy at all times. All standing must be approved by Centre Management prior to set up. The sale of products already on sale in stores in the Ilac Centre is not permitted. Neat dress essential. The company must ensure its employees portray a clean, smart and professional appearance while conducting promotions. Public liability insurance of €6.5 million and €13 million employers liability where applicable with the centre being indemnified for the days of the promotion. All companies must ensure their employees, agents and sub-contractors comply with all relevant health & safety legislation when on the centre premises. All visitors must sign the visitor's log book daily on entry and exit of the store. Promotional stands and equipment must be carefully positioned to ensure it does not block or impede access or egress from the building. Fire exits and fire fighting equipment must be kept clear and available at all times. Promotional equipment must be carefully positioned and does not impact fellow traders in the centre or access/egress from the overall building. The centre or store manager will designate an area appropriate for your promotion. Specific Indemnity will be required. We will promote your activity on our social media sites prior to your arrival.